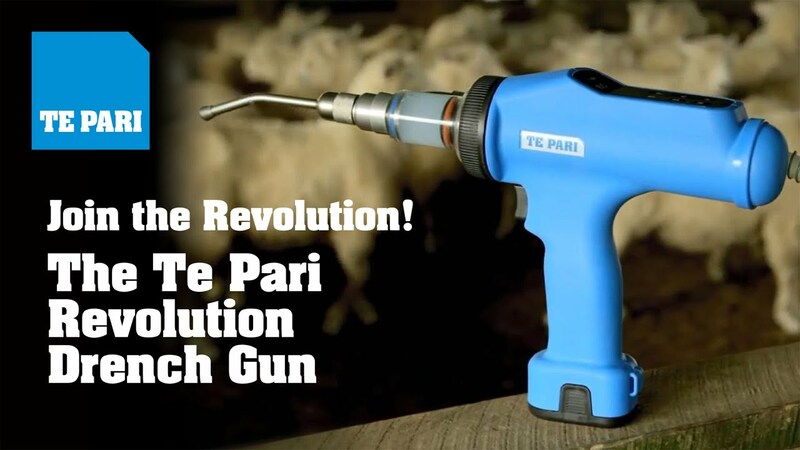 We build Te Pari products to go the distance. They’re tested in brutal conditions. They’re pushed to their limit. Then, only then, we take them to market.